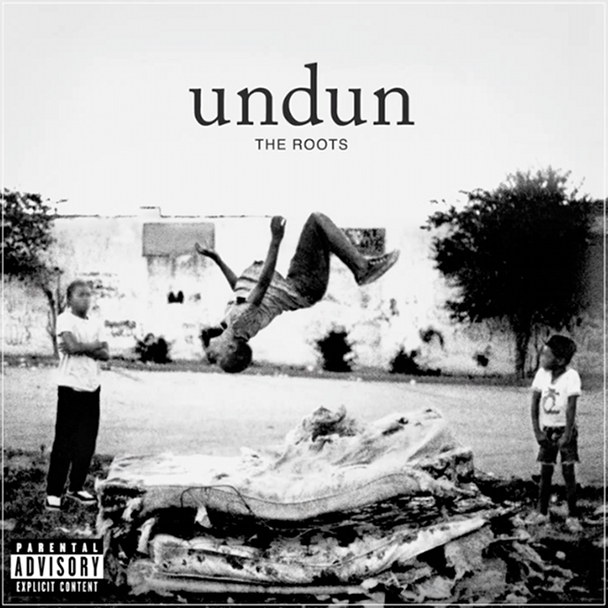 Normally I do not present albumstreams, but I am doing an exception for the long awaited new The Roots album “undun”. Listen here with friendly support of tape.tv to all 14 songs! The album will be released on december the 6th. undone is the story of this kid who becomes a criminal, but he wasn’t born criminal. He’s not the nouveau exotic primitive bug-eyed gunrunner… he’s actually thoughtful and is neither victim nor hero. Just some kid who begins to order his world in a way that makes the most sense to him at a given moment… At the end of the day… isn’t that what we all do?